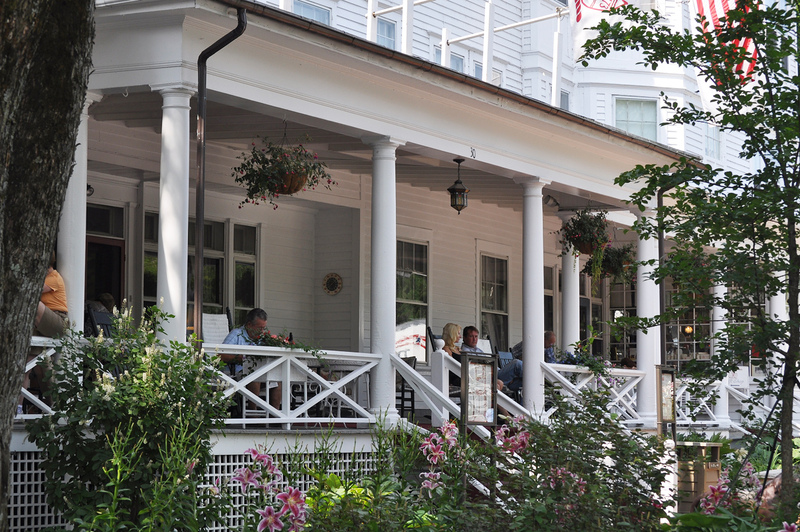 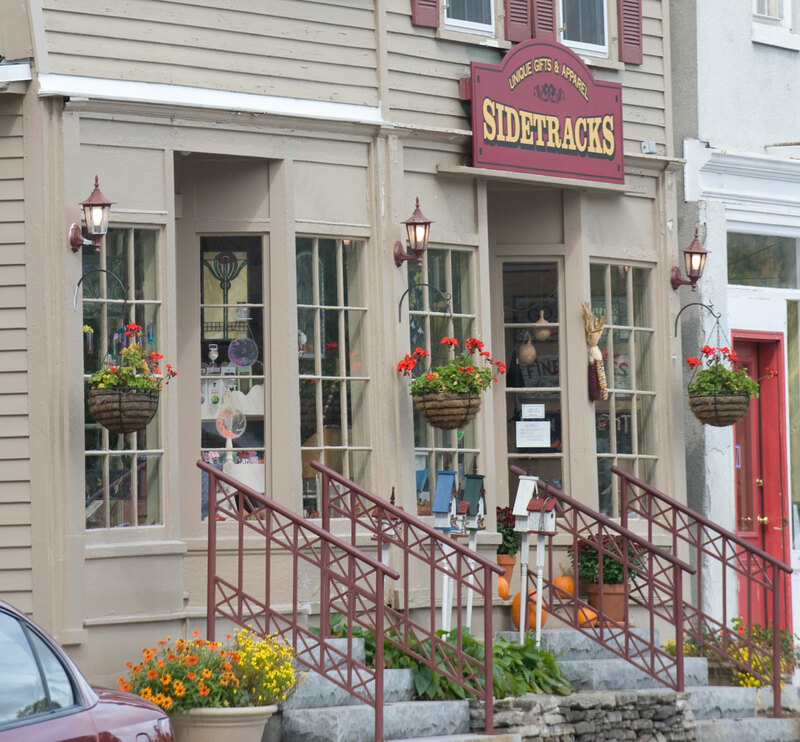 Boutiques, galleries, and charming shops line the streets of Stockbridge, a picturesque village that still looks much the way it did when artist Norman Rockwell was working in his studio overlooking Main Street. 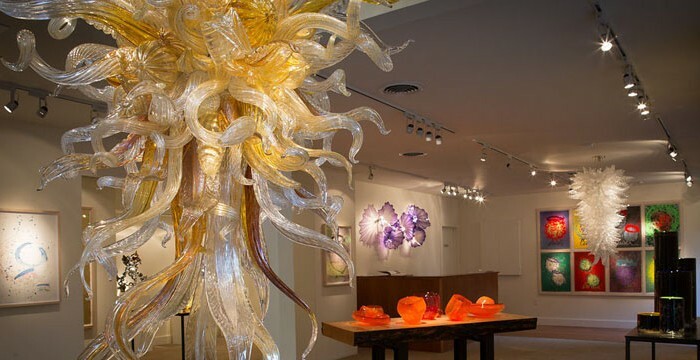 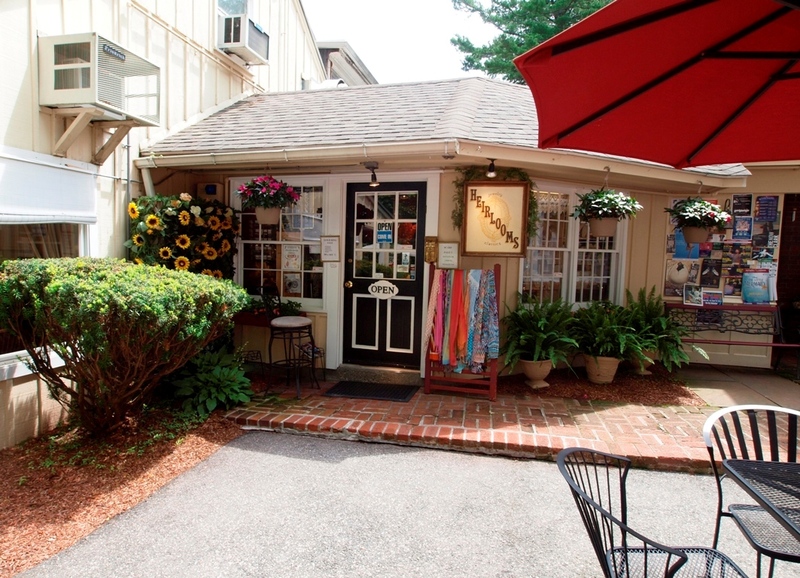 From upscale clothing to antique jewelry, unique gifts to specialty foods & wine, original art to home furnishing this area offers something of interest to antique lovers, souvenir hunters or serious art collectors, alike. 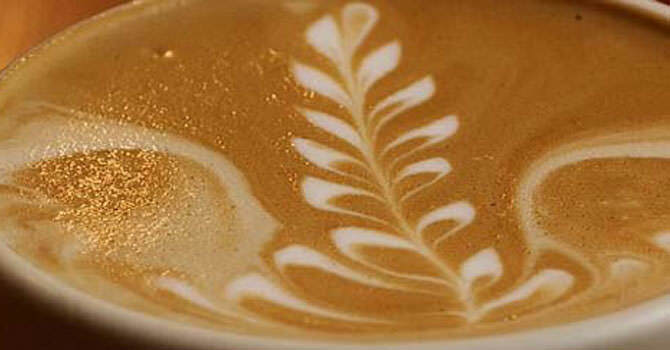 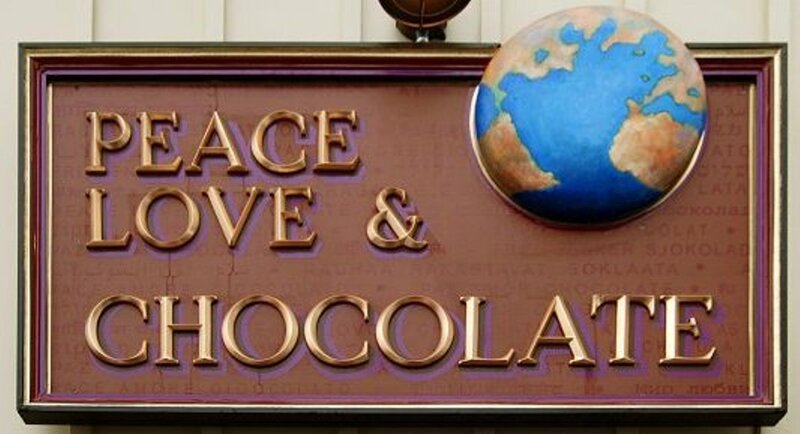 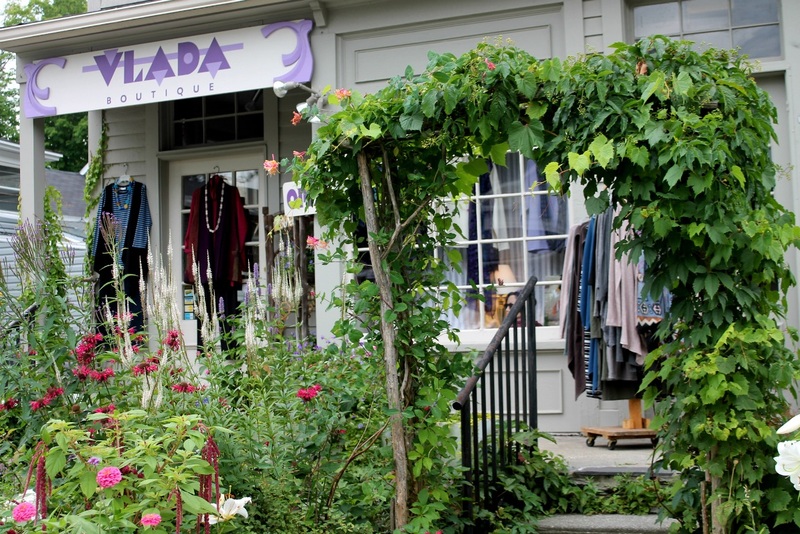 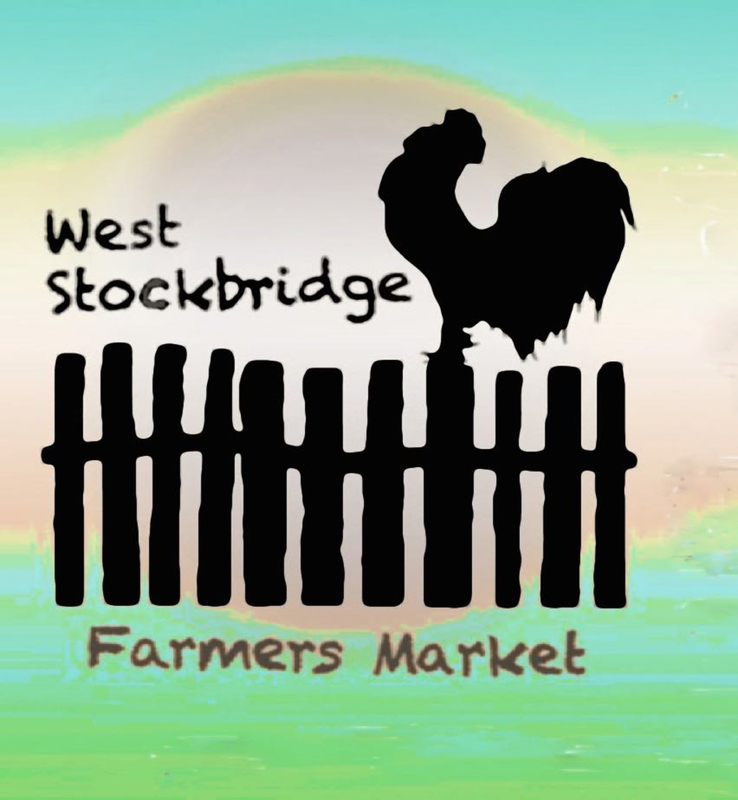 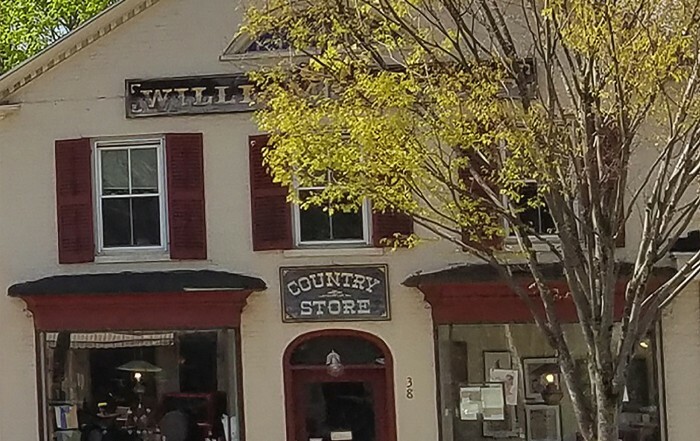 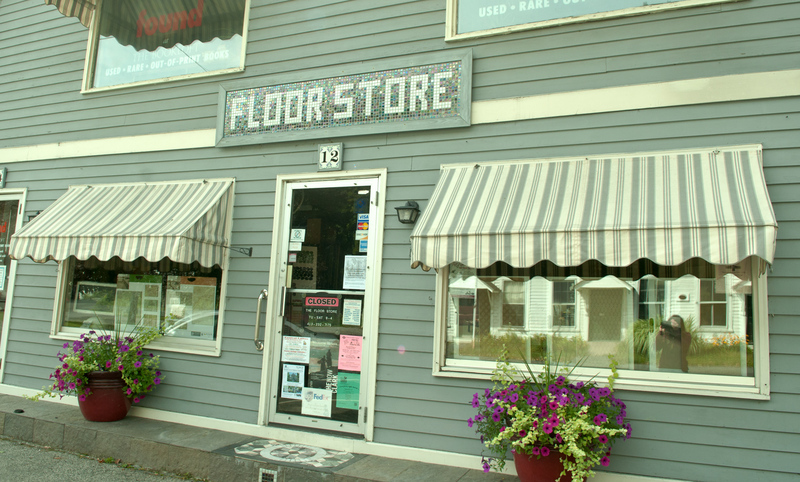 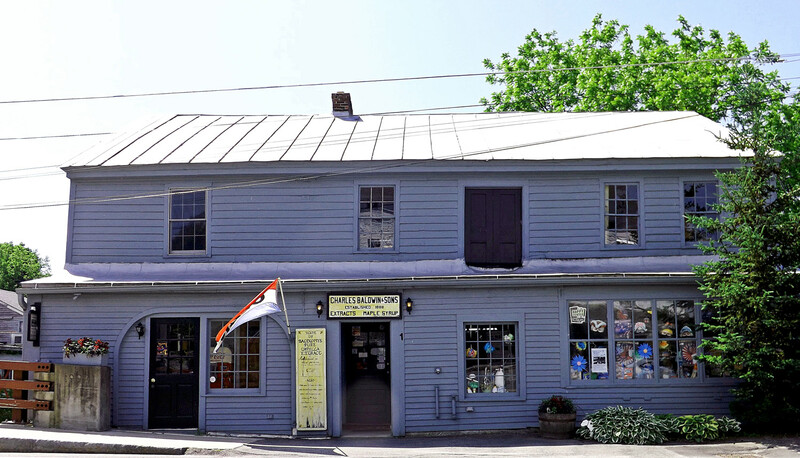 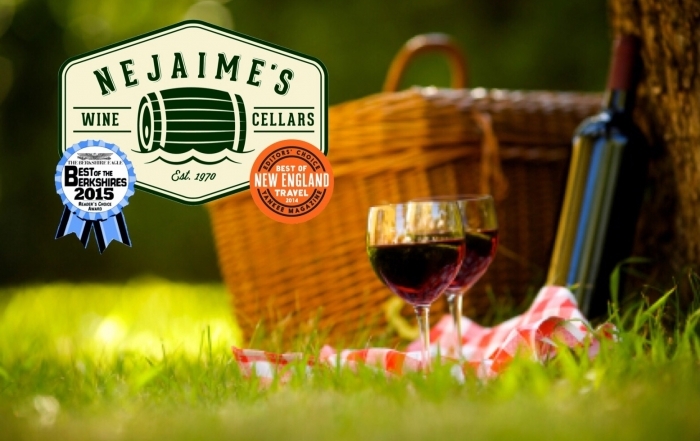 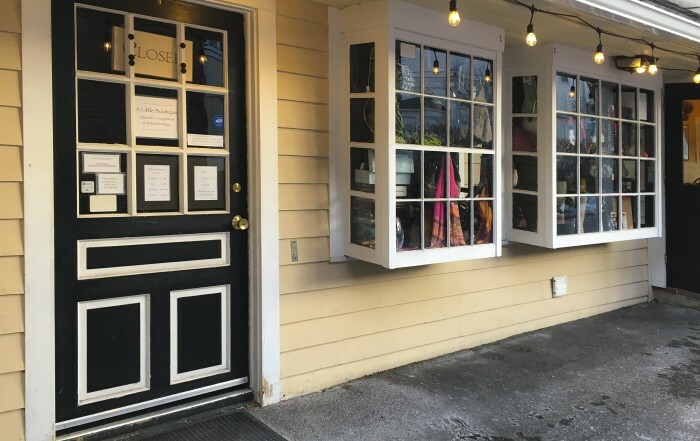 Browsing through the unique shops of Stockbridge and its surrounding towns is a favorite pastime in any season of the year.